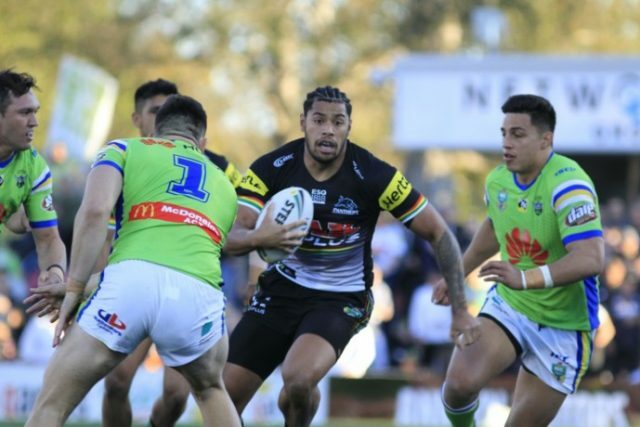 Penrith centre Waqa Blake has signed a new four-year contract extension with the club that will see him remain a Panther until at least the end of the 2023 season. The 23-year-old has established himself as a permanent first grader in recent seasons and has emerged as one of the club’s most exciting young stars. “I’m so grateful to have the opportunity to commit my future to the club,” Blake said. “Panthers is home for me now and I really couldn’t see myself playing anywhere else. 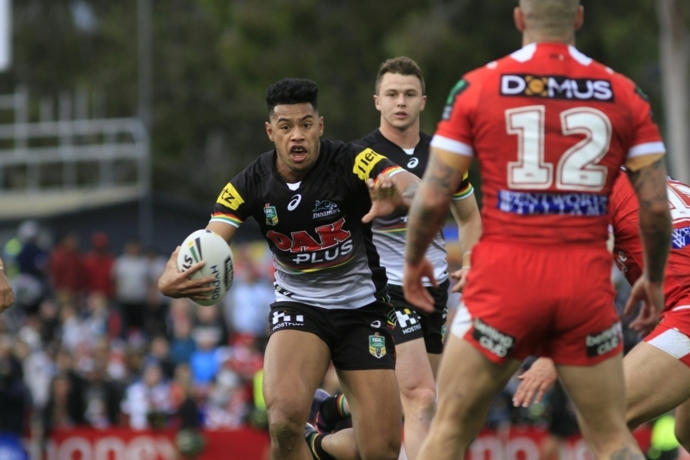 “I love the Panthers fans, I love my teammates and I love the culture we have here at the club. Blake, who was born in Fiji and raised in Western Australia, has played 78 first grade games. Panthers Executive General Manager Phil Gould said he was proud of Blake’s development. 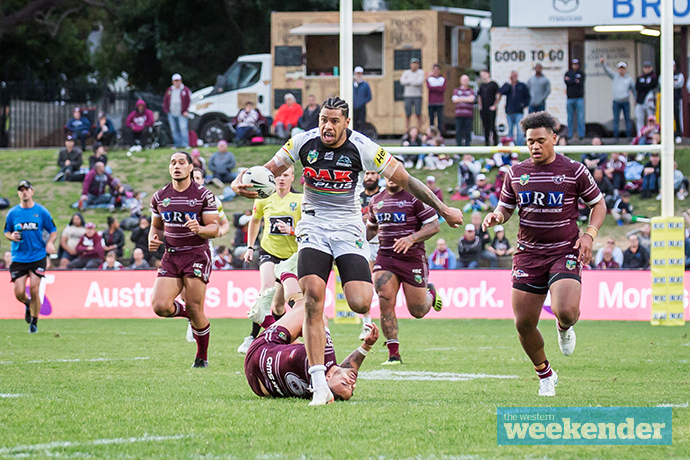 “Waqa is fast developing into one of the most dangerous attacking players in the NRL,” he said.